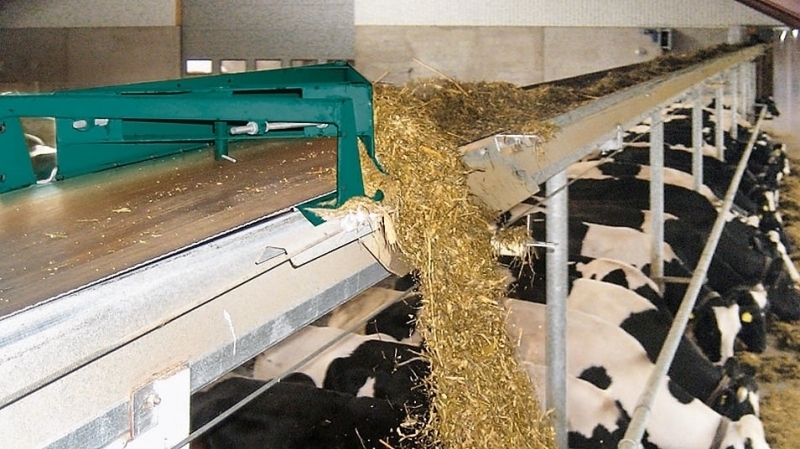 Agriculture equipment such as pumps, conveyors, farm tools and agricultural machines are robust and durable to operate in harsh environments. ​The drive motors and gear motors providing the power and transmission must be of quality construction for long term reliable performance. 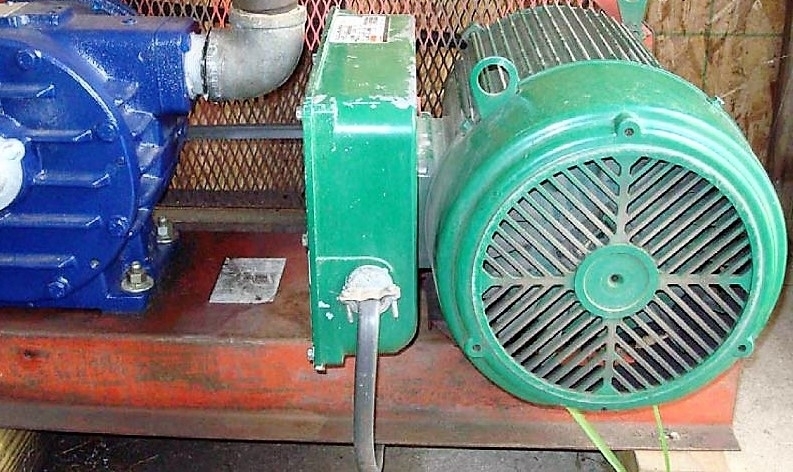 Agricultural equipment such as conveyors, bailers and backhoe loaders require heavy duty, all season motors and a breakdown can be expensive in time and money. ​We can help, call today and let us know what you need. When economically feasible we can repair and rewind motors. 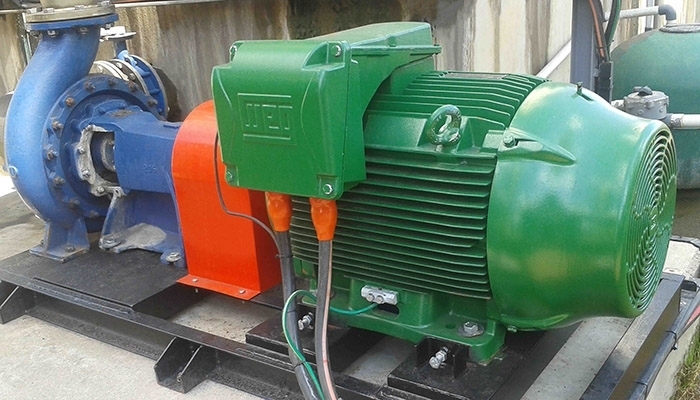 Alternatively we can source and supply motors for most agricultural applications including: conveyors, sprayers, seeders and actuators, hydraulic pumps and cooling fans. We can usually find a suitable replacement for old or discontinued farm motors from the information on the motor plate – just email a picture of the plate.